At Doug Cleghorn we offer a great selection of bathroom furniture all of the highest quality in keeping with our company ethos. Our furniture range from Utopia is completely bespoke allowing you select every detail from the carcass finish, to the doors. Whether you are looking for a traditional bathroom or contemporary we will definitely have furniture that meets your needs. 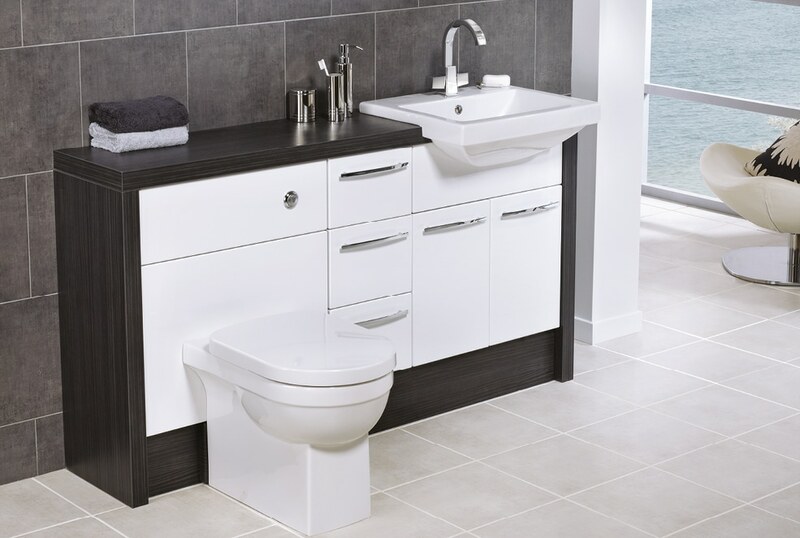 If it's modular bathroom furniture you're looking for a wall hung basin unit or a tall storage cabinets we have excellent ranges from Laufen & Geberit renowned swiss bathroom companies. If it's something more traditional you are looking for our Burlington furniture will give you the inspiration you're looking for.